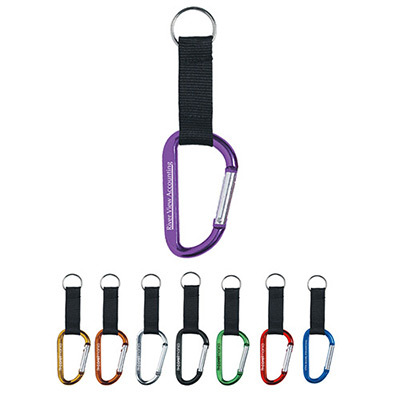 The personalized 8mm Carabiner will safely hold items and provide easy access to them anytime. It includes a 2 ½" strap and split ring. 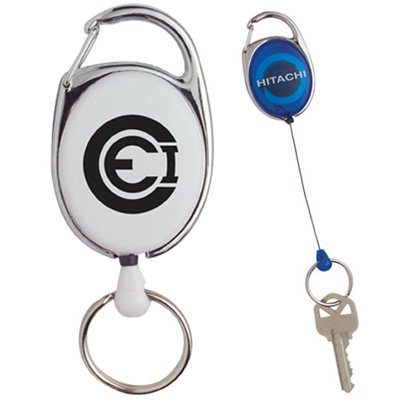 This carabiner is an affordable giveaway that gets your business maximum impressions. It is available in several colors to choose from. 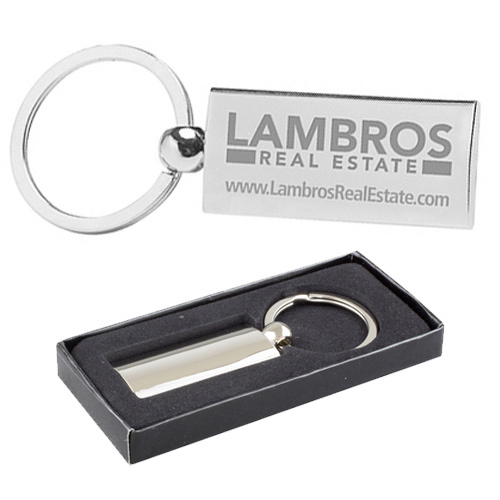 The logo can be laser engraved for gaining better visibility. Order from Promo Direct right now! "It's just what I was looking for! "